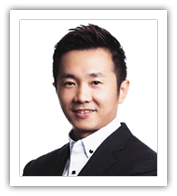 Property Express is founded by Chin Sheh Ho. 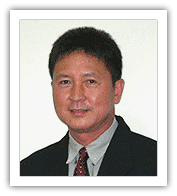 Chin, CEO, has been in the business for more than 10 years.  His coverage is mainly residential and commercial properties. He holds a Diploma in Banking (AIB) and Estate Agency which was registered as a licensed real estate agent in December 2004. 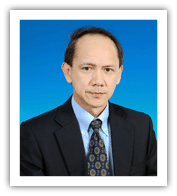 His previous attachment is with Property Junction, DL Real Estate and Wang Lai Realty. Chin's past working experience includes an attachment to an established financial insitution where he held the position of an Account Manager. Contact him at +6012.377.8306. John How, Vice President, focuses on the specific real estate needs of individuals and corporate entities particularly within Kuala Lumpur and Klang Valley. Given some 20 years of experience in the Office/ Commercial, Residential, Industrial and Retail markets, his Clients and Customers are able to capitalize on his established rapport with a myriad of property owners. As he is constantly attuned to market trends, his advisory provides the best innovative solutions and marketing strategy to both the local and foreign parties. Contact him at +6012.212.1391. Jerome Chou, Vice President, is a qualified Electrical Engineer and was previously attached to Agilent as a Product and Design Engineer. He has been in the real estate business for almost 10 years and have completed all the Estate Agent certificates papers, currently pursuing for Probationary Real Estate Agent with the Board of Valuers. 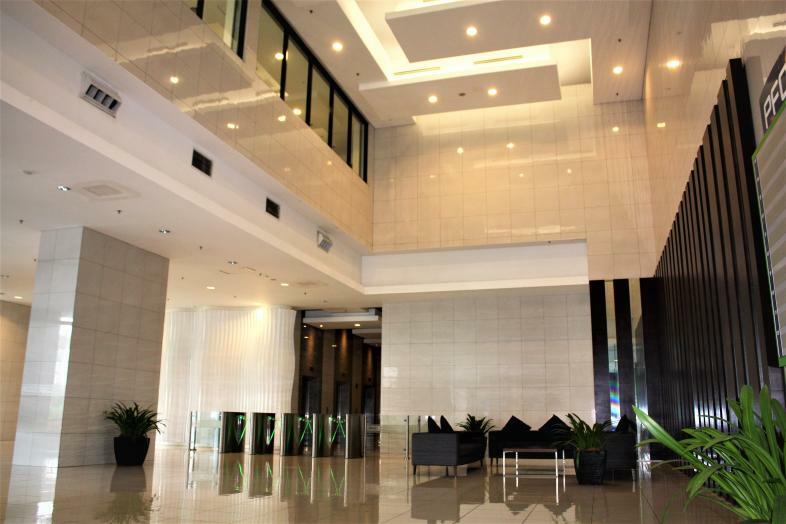 He specializes in Corporate Office spaces Sales/leasing and dealing mostly with foreign clientele for property investment. Contact him at +6016.219.9993.